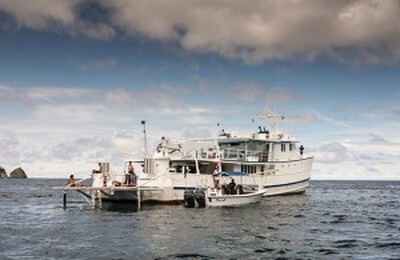 Now that you are probably thinking of your next dive trip, have you considered a liveaboard dive boat? What is the point of being trapped on a boat for a week or more? Isn’t it a bit boring? Fiji Aggressor is a complete rip-off! The ownership must be saving money not going to the Namena Reserve or on fuel. They lied to us and said that Cyclone Winston tore-up Namena, when that wasn’t true. The crew is great, the boat is very good, food great… and, it’s way over-priced for diving their exploratory sites off Kadavu. And, Aggressor Hqs. (franchisor) could care less. Fiji Air also takes advantage of their monopoly. After 4 dive trips to Fiji (Aggressor, Naia, Beqa, Aggressor)… we’ll never go back. And, we’ll never go with Aggressor again. Just back from the Aggressor in Fiji. What a disappointment. They did not even take us to the Soft Coral Capital of the World which we had paid for. Took us somewhere completely different with no prior warning. A week of boring diving not worthy of a shore dive let alone a $3,000 plus Aggressor price tag. Don’t believe all the marketing hype either, especially the Aggressor’s / Dancer’s. We’ve been on several of their boats over the last few years. Despite the marketing of luxurious accommodations, etc., we’ve found boats in serious need of upkeep, compressors and / or EAN mixing stations that worked intermittently and lost diving due to the need for the crew to ferry tanks aboard to keep us diving. Not sure, other than check something like Undercurrent, how to avoid succumbing to the hype. Underseahunter group. going to Cocos Island C.R. best Live-aboard dive operation hands down. You will cry when its time to go home. 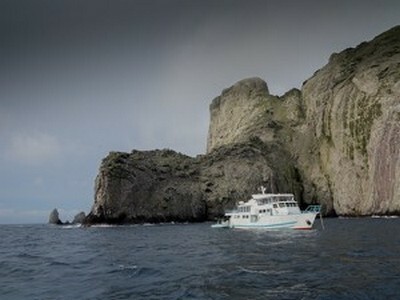 then start planing your next trip back to the magic of Cocos Island . I would prefer the first sentence to be grammatically correct, it is not “your” it is “you are”. EAT, SLEEP, DIVE is the motto of one of my favorite live-a-boards. My wife and my favorite method of diving. 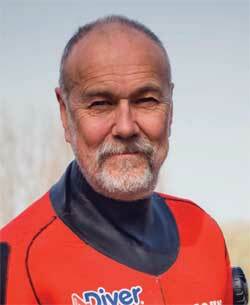 More expensive, much the chance to hit more “best” dive spots than any other method. Draw back of popular ones is that they may not get the maintenance they need to stay in shape. Ask to see the O2 and 1stAid kit. On one Belize trip they used three IV bags on one of my guests who had dehydrated badly due to sea sickness. Who would be so prepared as to have IV bags on-board and the staff to put a IV in besides? But sure saved the trip for ALL of the passengers by not having to return to port.